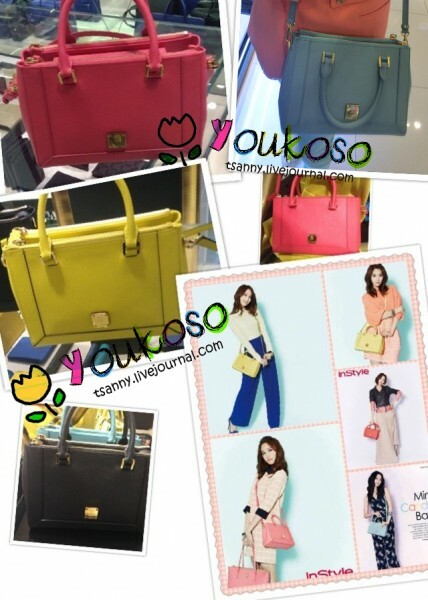 You know spring is here, when MCM launched their 2013 CANDY BAG collection, and getting Yoona from SNSD to model it for them. It is the mini version of the popular Nuovo L tote bag, and is making big sales around Asia. Here's the good news. iYOUkoso and MDM are collectively making genuine purchase, direct from Korea. There are 5 colours, including Coral Red, Pink, Sunshine Yellow, Mint Green and Black. (Will attach more photos later). Again if interested, please leave a message on our Facebook page (https://www.facebook.com/iyoukoso or http://www.facebook.com/MaDouxMemoire) and make pre-order before Apr 27, 2013 12:00am (Sydney time). 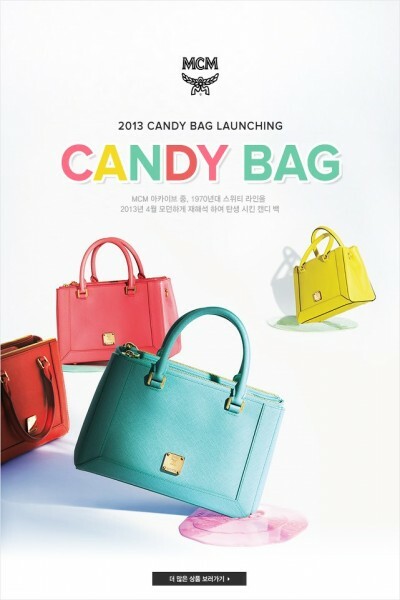 Here's a glimpse of the MCM Candy Bag taken at the Korea MCM flagship store. More information are available on Facebook. Updated with clothing in size XS/S, M and L. Lots of new size Large clothing! A few XL, 2X, and 3X as well. CALIFORNIA seller, may be open to trades but mostly prefer to sell. Alot going for ridiculously cheap! The more you buy I'll give you a bigger discount! Updated with clothing in size XS/S, M and L. Lots of new size Large clothing! A couple XL, XXL's as well. most clothing in sizes XS-M, a couple in L-2X. seller from california, will ship international. California-based, accepting money orders, concealed cash, paypal. Hi everyone! We are selling the Original BEAMS dico kick hairband, imported directly from Japan. Many of you may have seen this on JE Kamenashi Kazuya, where he has been wearing this item quite often. Here's a preview of what we are selling. More photos are available under the cut. If interested, please leave us a message here at tsanny.livejournal.com. Need money and space! If ordering in bulk, discounts may apply (depending on items). CALIFORNIA seller: clothes (XS to plus sizes), jewelry, accessories, books, stationery, kawaii, media, etc. CALIFORNIA SELLER / NO DEADBEATS! lots of stuff: clothes (in a range of sizes), media, stationery/kawaii, bento, accessories, jewelry, etc. CALIFORNIA SELLER, will ship international. clothing in all sizes, jewelry, hosiery, media, stationery, bento, accessories, etc. vintage, forever21, urban outfitters, free people, h&m, anthropologie, nordstrom's, high-end hosiery, large lot of vs beauty rush lip glosses, designer/replica. Ebay auctions: ENDING TONIGHT through the 22nd! Brands: Xhilaration, Old Navy, Charlotte Russe, Monster (Hot Topic), Dawls, Fossil, and more! Brands: Tripp, Mossimo, SO, Blue's Clues, Weezer, White Stag, Old Navy, etc! Take a peek here and bid while you still can before I list them on Ebay! Unfortunately, no dust bag is available, thus explains why I am selling this at a lower price. clothing, jewelry, media, stationery, bento, accessories, etc. New clothing in all sizes, bento boxes, make-up, accessories, jewelry, books/media, hello kitty, and lots of stationery! California seller with: necklaces, clothing, books, stationery, accessories, etc.